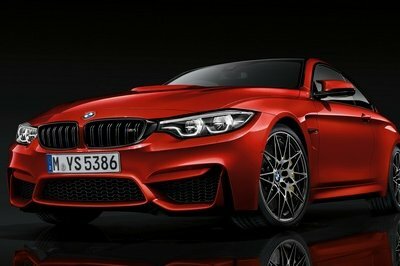 It’s gorgeous and promises to deliver proper performance! While it was a cool looking car, the Volkswagen CC wasn’t exactly successful, despite surviving nearly ten years on the market. For starters, it wasn’t as sporty is it looked, but Volkswagen also received complaints about the expensive sticker and the limited headroom. 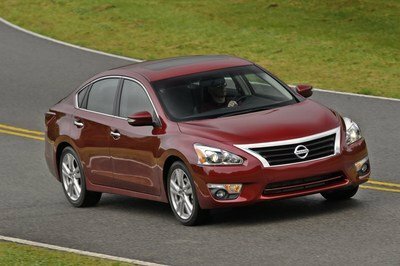 Discontinued for 2017, the CC will be replaced by the Arteon, and it seems that Volkswagen learned a few valuable lessons from the CC’s rather unfortunate stint on the market. Unveiled at the 2017 Geneva Motor Show, the Arteon is a gorgeous design exercise. Based on concepts from the past, the CC replacement is no longer just a slightly restyled Passat with a sleeker roof line. The Arteon received its own design language defined by a massive grille and aggressive air intakes up front, muscular rear haunches, and a sportier stance overall. Sounds like the CC so far, right? Well, yes, but unlike the CC, the Arteon has a fancier interior, with standard features that include a leather-wrapped steering wheel, electronically controlled air conditioning, six-way power adjustable front seats, and a state-of-the-art infotainment system. As you advance higher into the lineup, it gets Alcantara and leather upholstery, aluminum-look pedals, and heated front seats. What’s more, it’s also supposed to perform better. 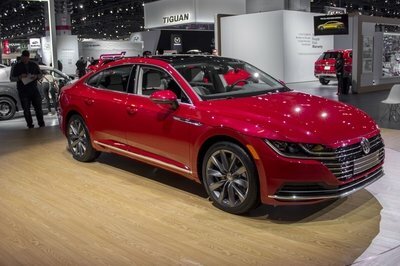 While the CC’s most powerful drivetrain had 208 horsepower and 210 pound-feet, the range-topping Arteon will come with 276 horsepower on tap. 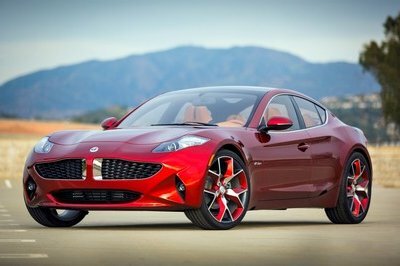 Granted it’s not a whole lot more, but the new four-door should be significantly lighter than its predecessor, which translates into a significantly better power-to-weight ratio. The CC was an interesting departure from the traditional Volkswagen concept and I enjoyed seeing them on the road. 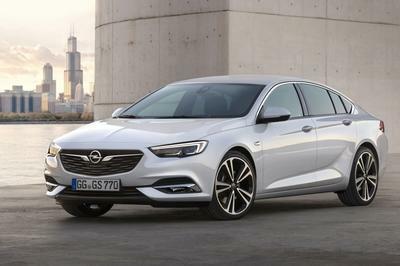 However, while the German brand nailed it in terms of looks, the CC lacked the performance that usually comes with such a sporty design. The Arteon should not only fix that, but also give four-door coupe enthusiasts a solid, more affordable alternative to the vehicles such as the Audi A7 and Mercedes-Benz CLS. 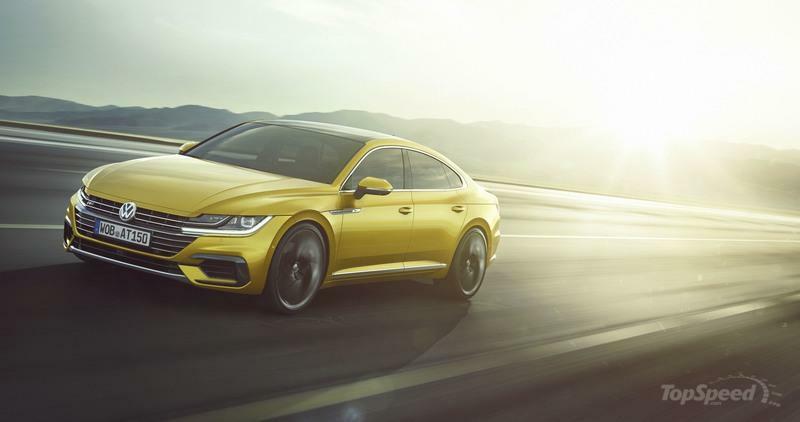 Pricing will be a key factor here, so it remains to be seen how much Volkswagen will ask for the Arteon, and especially the range-topping, 276-horsepower version. Read our full review on the 2018 Volkswagen Arteon here.